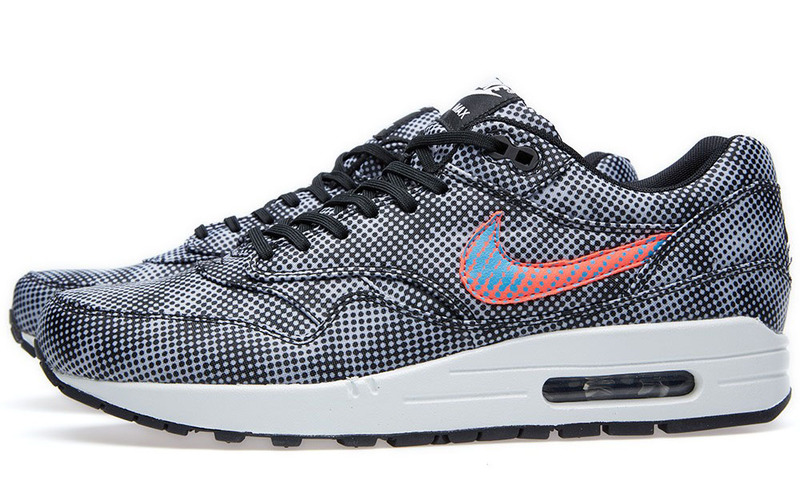 Nike's got another Sportswear release inspired by its soccer boots. 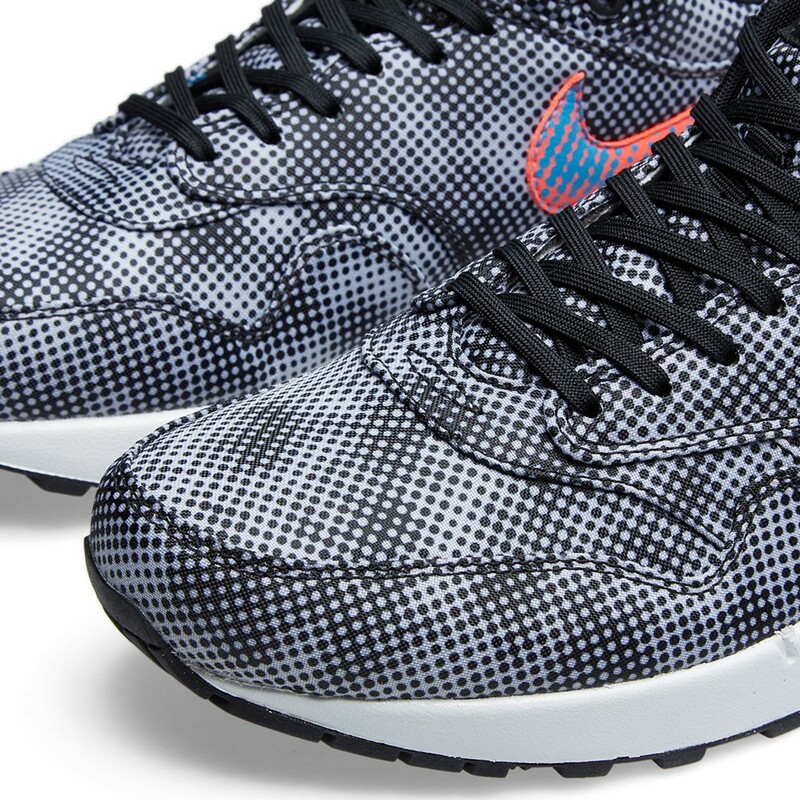 Along with the Nike Free Hypervenom Mid, Nike Sportswear also drops this QS Air Max 1. 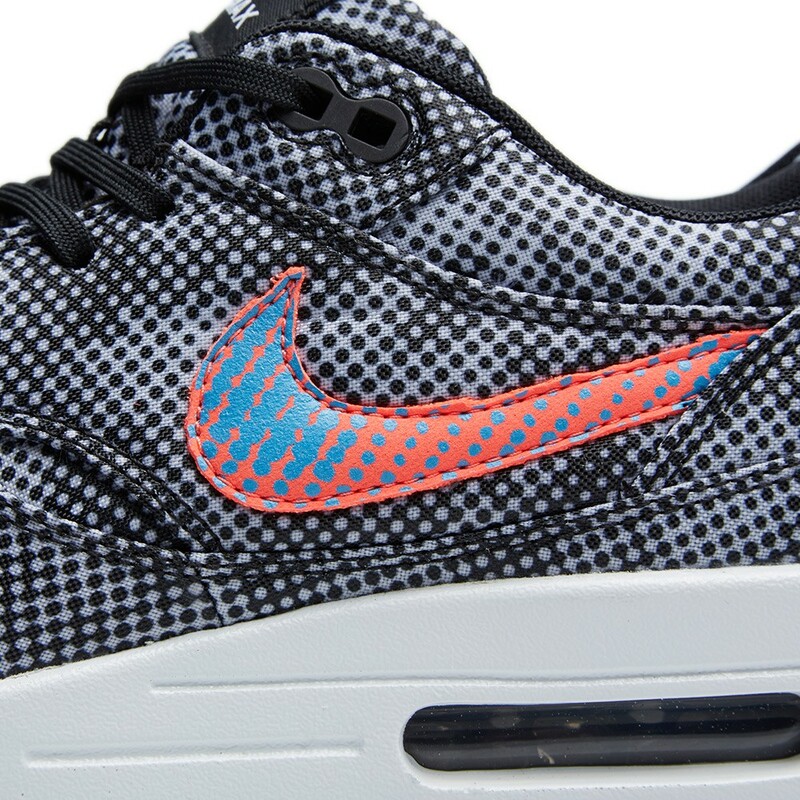 Known as the 'Hypervenom' edition, this Nike Air Max 1 FB QS comes in a black, bright crimson and white colorway. 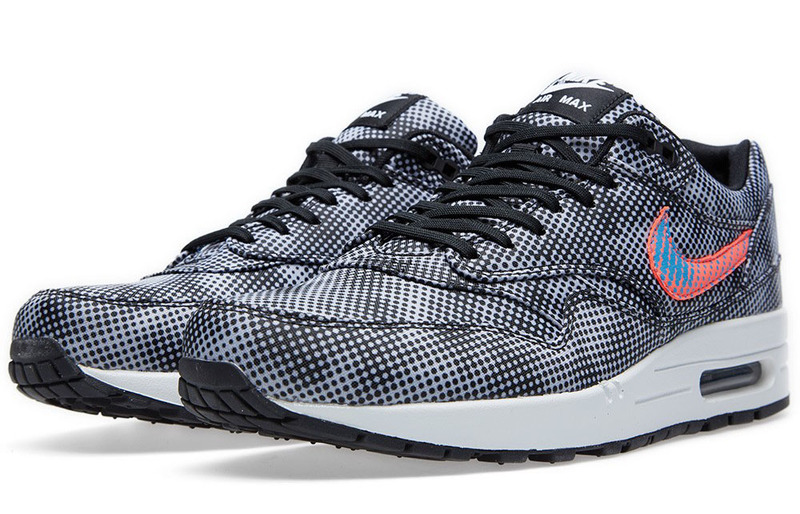 Inspired by the Hypervenom soccer boot, this pair sports an all-over polka-dot upper. 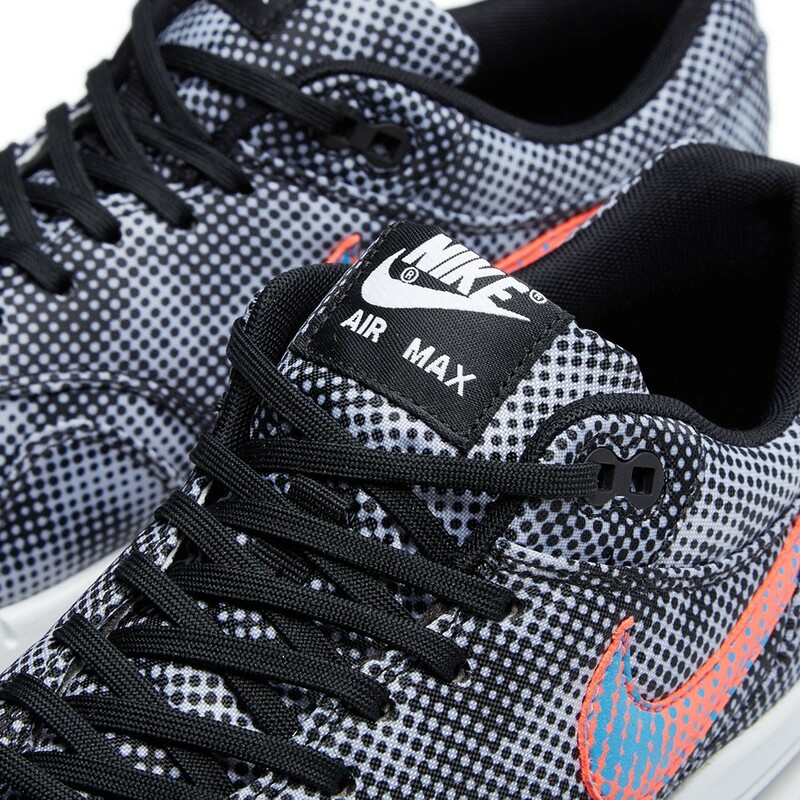 A crimson Swoosh on the sides with a splash of blue adds some color to this black and white sneaker. Finishing things off is a white midsole and black outsole. 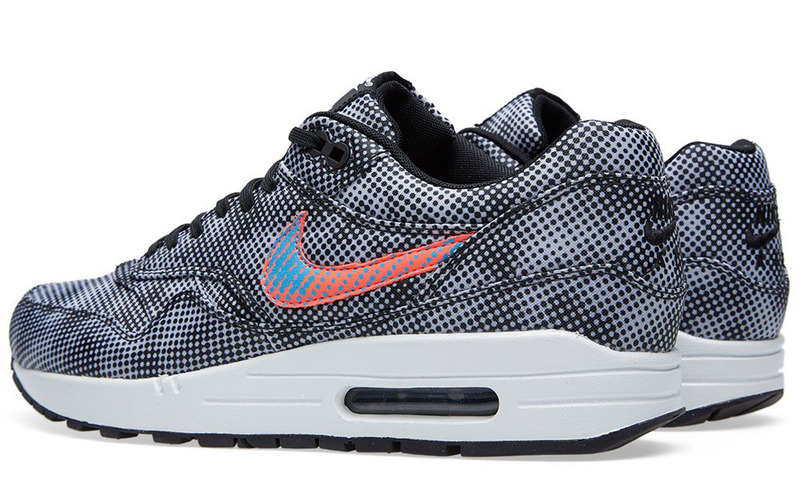 The 'Hypervenom' Nike Air Max 1 FB QS is available now at select Nike Sportswear retailers overseas such as END. Look out for them to drop stateside in the coming weeks.